In an era of consumerism and digital disruption, clients need new operating models and intelligent solutions to enable a step change in performance. 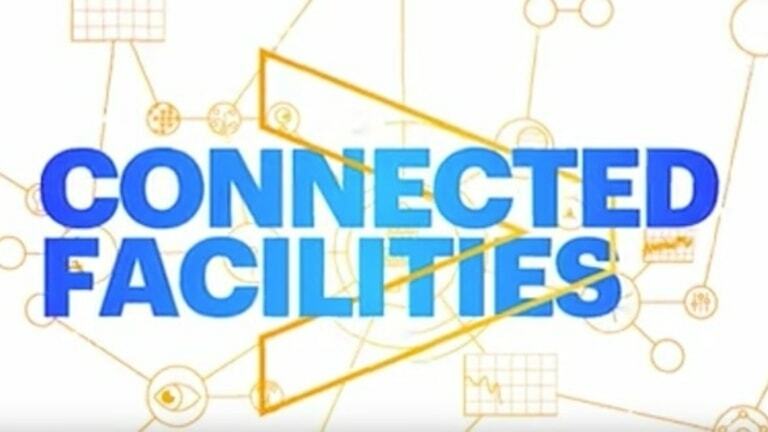 Accenture’s Intelligent Energy Management AI Solution leverages advanced analytics and self-learning algorithms to proactively reduce energy cost, understand energy usage patterns and diagnose usage irregularities. Perceive – Energy data collection from multiple data points across all sites to understand patterns and behaviors. Profile – Identification of key features for each site and the organization of profiles based on similarities. Predict - Artificial intelligence provides anomaly detection and alerts in real-time. Prescribe – Accurate diagnosis and prescription of direct action to reduce energy costs and operational inefficiency. The outcome? Full monitoring coverage all year round, actionable insights to drive a more sustainable future and reduced energy costs of up to 5%. Energy is the lifeblood of asset-intensive companies. We tackle the C-suites’ most pressing issues such as cost, carbon, and waste reduction and increase operational efficiency while satisfying the social needs of stakeholders. Realize savings through procurement optimization. Reduce energy consumption with a data driven approach. Accelerate the shift to low carbon and boost competitive advantage. 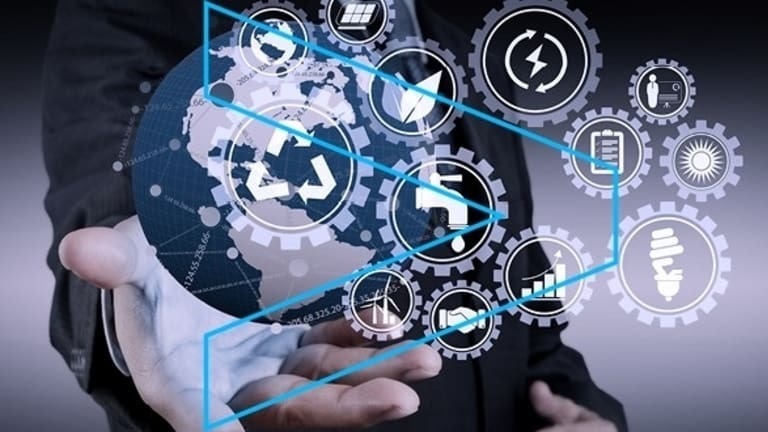 Accenture is helping organizations to reinvent themselves with innovation in response to the increasingly complex energy ecosystem—using intelligent platforms to enhance visibility and to transform insights into actionable energy management solutions. Industry specialists with deep category experience add value, provide energy insights and develop outcomes. 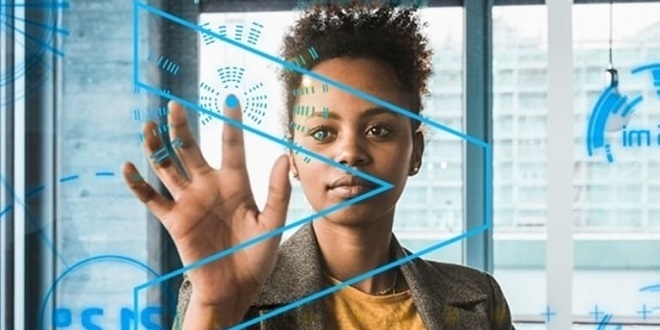 Digital capabilities using automation, AI, analytics and modern technology—coupled with our energy knowledge result in optimal business performance. Analytics fuel the power of data, generating real-time insights. Insights from data can boost energy efficiency. Our Energy Point of View shines a light on a 3-step solution that can be applied today for a sustainable tomorrow. Energy is the lifeblood of asset-intensive companies. That’s why many businesses today find themselves at a critical crossroads. Our talented 360+ energy & sustainability specialists with local and regional knowledge deliver Intelligent energy management solutions worldwide. Accenture’s advanced energy management control system reduced energy use and harmful emissions to save Shopko over $1million a year. Read how. 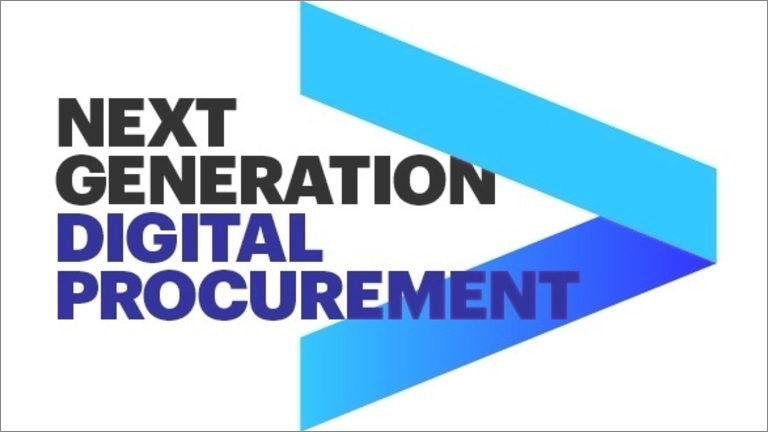 The new procurement is digital procurement. We outline five factors for success. Two forces driving the energy evolution: IoT connectivity and renewable power. Connected Facilities drive cost savings by reducing energy waste in commercial and retail buildings. Technology is changing our world. As we operate in the 4th Industrial Revolution, our aim is to create positive, meaningful impact. We combine human ingenuity with technology to solve problems, deliver innovation and build a sustainable society. Harnessing talent, data and intelligence to help organizations improve performance. The as-a-Service economy presents an opportunity to take another look at process optimization and efficiency.